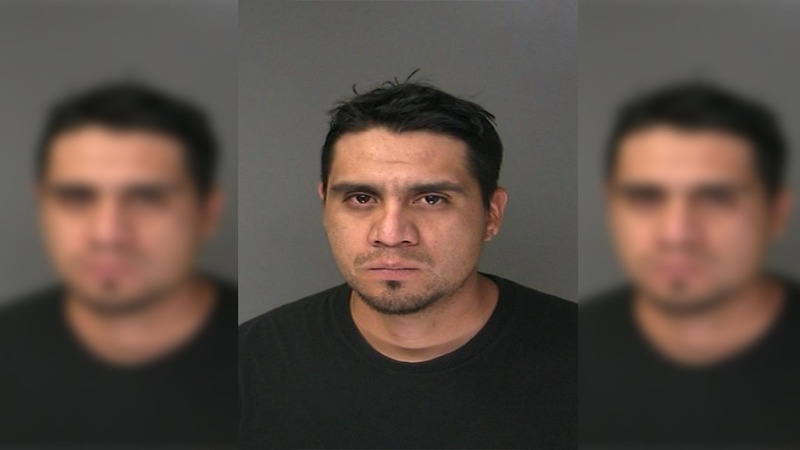 HUNTINGTON STATION, New York (WABC) -- A man from Huntington Station was arrested Tuesday in connection with two burglaries at a convent in March. Roberto Pantoja, 31, has been charged with two counts of 2nd degree burglary as a hate crime. He was scheduled to be arraigned Wednesday morning. Pantoja is accused of entering the Huntington Station convent on March 7 and March 26, and stealing property and cash that belonged to the nuns who live there. Anyone with information about the case is asked to call (631) 852-6323.